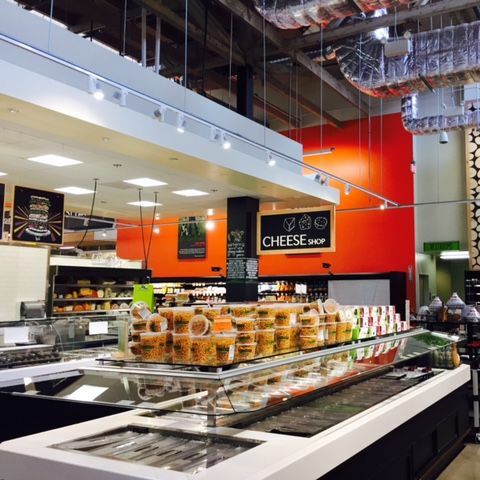 The supermarket opens the doors of its first store in the quadrant with free food, ice cream, and more. One Grocery Aisle Beer to Rule Them All? 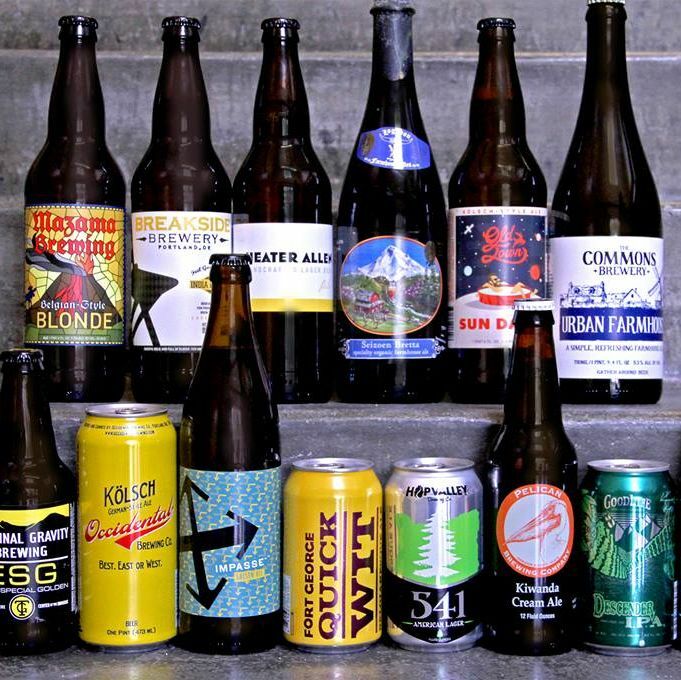 Neighborhood stores held a vote, and New Seasons is now gathering your thoughts on the best local beer of the lot—so we tasted them and doled out our own judgements.